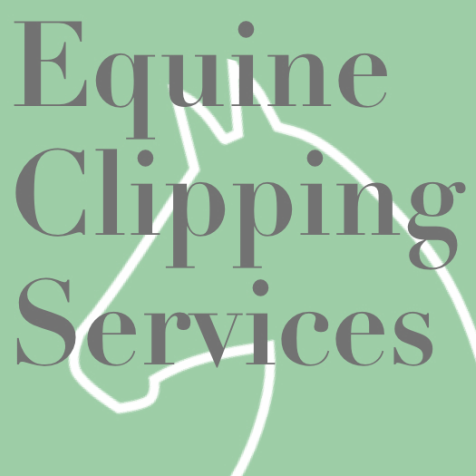 "Stacey is remarkable at clipping horses. She has a quiet confidence that puts horses at ease. She's fast but careful, extremely professional, and listens to both horses and humans. I can't recommend her more highly!" "Stacey does amazing work and has wonderful patience and is very soft and gentle with the horses. Highly recommended." "I just want to let you know I took Dalia out for a ride yesterday up and down the hills trotting and cantering she's usually sweat all the way up her neck and back and because of your awesome clip job by the time I got home she barely had a little dampness. Thanks so much and I'm so happy for how it turned out." Note: This page is a work in progress as we are gathering reviews from our clients. If you would like to have your words included here and/or your horse's photo added to the ECS Portfolio, please just let us know. Thank you as always to the wonderful people and horses we get to work with!